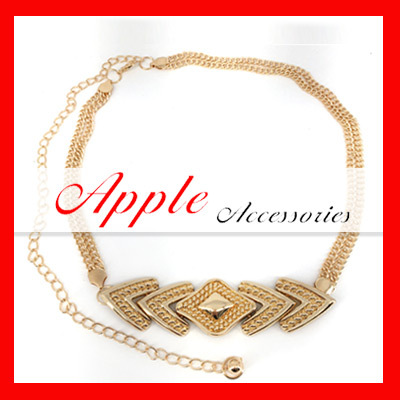 Apple Accessories specializes in Wholesale accessories like as scarves, belts, belly dance wears, body chains. 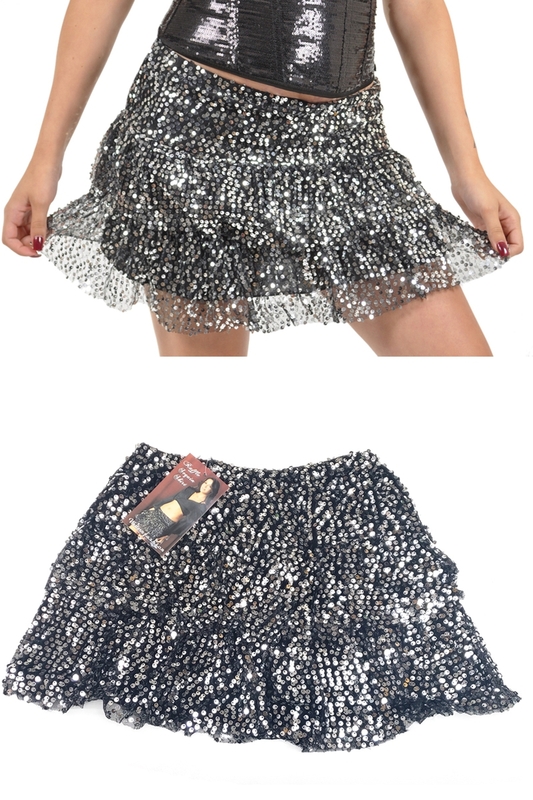 We carry top quality fashion accessories from, hundreds of Los Angeles area manufacturers and importers. We are proud to bring the customers an amazing assortment of products.